The Toronto Defiant and Splyce just got a whole lot more stylish, thanks to their new part owner, Abel Tesfaye. Tesfaye, who is better known by his stage name The Weeknd, will be joining the organization as an investor, collaborator, and global ambassador. This sort of collaboration is one that is often seen in more traditional sports like basketball and baseball but is very new to the world of esports. The Weeknd said in a press release that he is looking forward to the partnership and the possibilities moving forward. “As a big esports fan, I am really excited to be involved in this project. 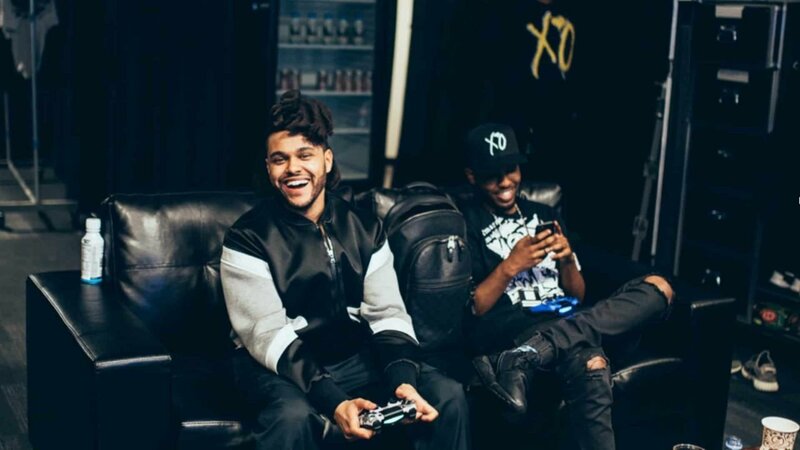 I am looking forward to collaborating with OverActive Media in unique and innovative ways,” The Weeknd said. The multi-grammy and Juno award-winning rapper has been public about his love of video games in the past, regularly posting on social media and using the medium as an inspiration for his music videos. It’s unclear what The Weeknd will bring to the organization, but if it’s anything like fellow Canadian rapper Drake and his relationship with the Toronto Raptors, then this is a major coup for the company. In a statement, Chris Overholdt the CEO of the Overactive Media expressed his excitement about The Weeknd’s involvement with the organization. “We are thrilled to be welcoming a global superstar like Abel to our investor family. Abel’s standing in the music industry will provide our Toronto Defiant and Splyce brands the opportunity to reach more fans and engage new audiences,” said Overholdt. As for the Toronto Defiant, the team is off to a 1-1 start to Stage 2 of the Overwatch League, after going 5-2 in Stage 1 and making the playoffs. Their next game is at 12:15 AM ET and it should come as no surprise as to what their walkout music for the game will be.